Eco-friendly farming techniques, sustainable working conditions as well as education and healthcare programs for the local population are major contributing factors in the program. 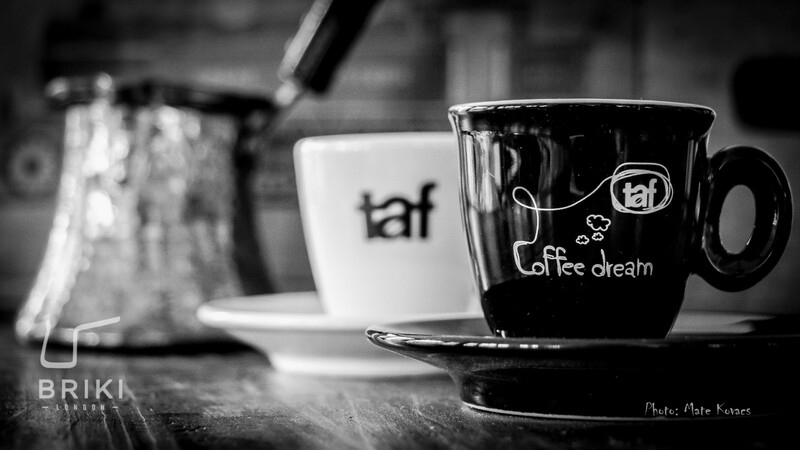 Taf ensures the highest quality standards are met by grading each coffee during cupping taking into consideration all of its characteristics including aroma, flavour, body and acidity. Coffee profile: Good body, medium to high acidity, citrus and caramel aroma, sweet and smooth taste of orange peel. bearing the stamp of the local soil and climate with its unique flavour characteristics. Rich aroma, great ritual and countless symbolisms characterize this coffee. 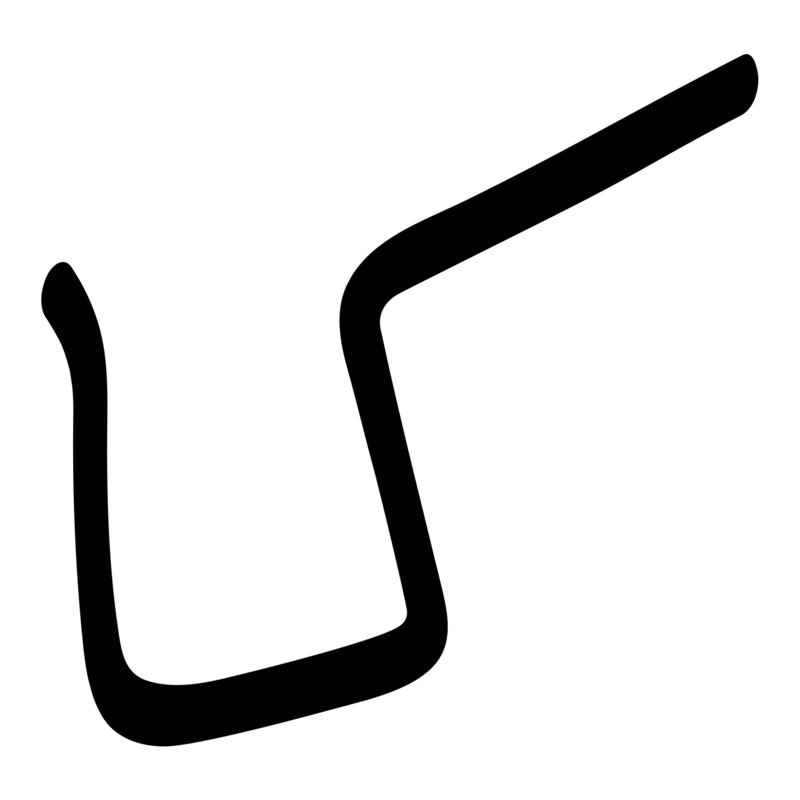 The origins of Ibrik coffee can be found in Yemen. The name, Ibrik, was given by the first method ever created for brewing coffee: it uses a pot traditionally made of brass or cooper (‘BRIKI’) and the two foundational ingredients for making coffee: water and heat. For this coffee decaffeination occurs through natural processing. The water used for decaffeination comes from springs located near the coffee plants. This water has been tested extensively and is of excellent quality and thus suitable for coffee processing. 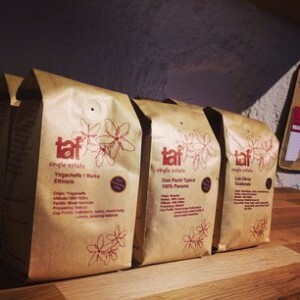 Taf Decaffeinated is sundried and comes in two varieties: Caturra & Castilo. The coffee you will taste lacks the caffeine but retains its full flavour and aroma.